A consultation with a family law professional to establish your family law goal, get customised legal information about the Family Law System in the context of your situation and help to develop a goal plan to achieve your family law goal. Suitable for people considering separation, those who are living separately under the one roof as well as if you now live separately. 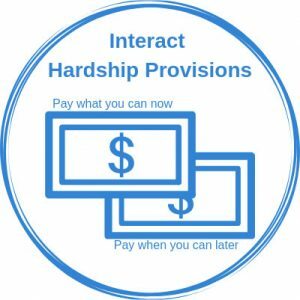 Our goal in the session is to help you to put together a plan regarding how to get a parenting agreement and/or property settlement. The session runs for approximately one hour and is conducted by phone or video meeting. An Interact Consultation is a meeting (usually via video meeting) with an Interact Support trained practitioner. The session will help you to become clearer about your options when moving from being in a marriage (marriage and de facto) to being single again or when you are looking for options to save your relationship. It is especially helpful for parents who want to avoid family court but need enforceable agreements about parenting and property. 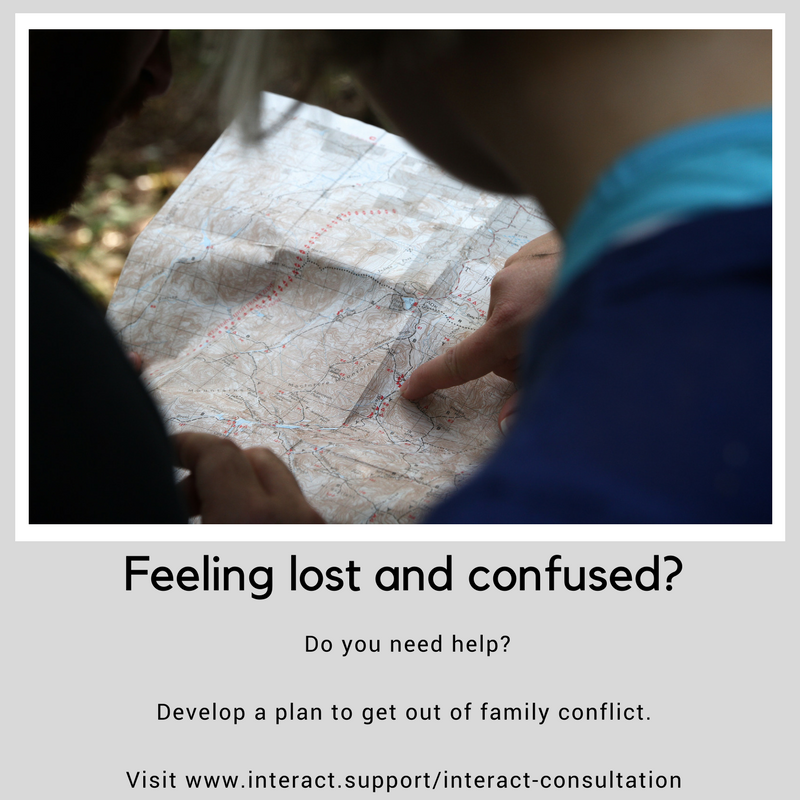 Your Interact Support Practitioner will guide you through a process that briefly explores the past and present to understand your family law situation. Then they will help you clarify what you really want and will use their knowledge of the Family Law system to help you reality test your goals and identify gaps in your legal advice. They help you to put in place a realistic plan to achieve goals that are focused on getting the level of agreement you need for parenting and property to move on or strategies to save your relationship if that is your goal. You will work with your consultant to identify what has brought you to where you are today. 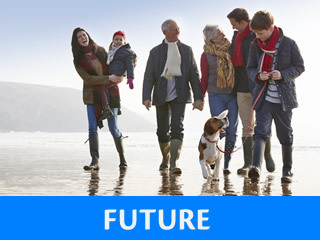 During the Interact Consultation process you will gather your Family Law vital statistics. This information is needed to make sure that the legal advice you get is accurate and helping you to make informed decisions. 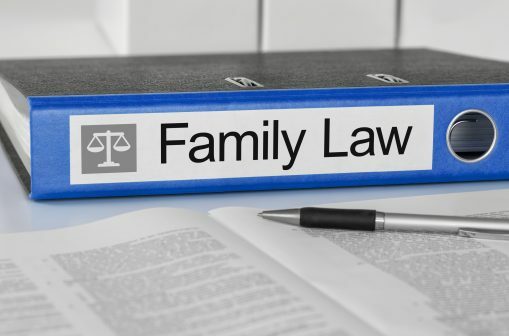 Family Law Vital Statistics include your relationship history, children, financial situation and if you are seeking a financial settlement contributions and future needs. 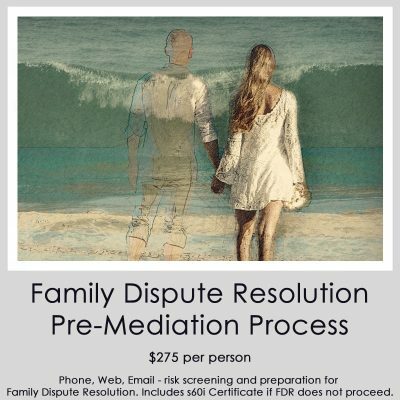 You will discuss with your consultant what is going on right now and help to demystify family law advice you have received to date. This includes talking about safety, the legal advice you’re basing your decisions on and the other advice and suggestions you are following. The point of this stage is to help you to get really clear about your options, any information gaps or errors in the advice you’ve been given (based on whether or not you have been able to communicate your situation accurately to legal advisers) and where you are in the family law journey. The third and final stage of the session is about matching your goals for your family with your options in family law. The practitioner will help you to sort out hopes and dreams from achievable outcomes. That doesn’t mean that your dreams for the future are not important. They will talk to you about setting SMART goals for moving forward and help you to develop a goal plan to make those goals a reality. There are no guarantees in Family Law so if what you hope is heavily dependent on other people they may help you to develop one or more contingency plans. The decisions made will help determine if you are left with a legal debt in the future and a bitter ex or have achieved an amicable enough separation and divorce that you can still get on for the sake of the children. If your goal is a finalised separation the focus will usually be on how to do that without making an enemy of your former partner. Book in for an Interact Consultation and plan your post separation future so that you can move in the direction you want. Your situation is as unique as your family and by this stage in the session the practitioner will have a good understanding of the alternatives you have open to you. They will help you to understand the pro’s and con’s of the various options and help you put together a plan and suitable contingencies if you need them. It’s a lot to get through and take in so you will leave the session with a client file that you can refer to later and use when talking with lawyers and other advisers. You will have developed one or more goal plans to move towards your goals for your family. Depending on how bad the conflict is and what has happened in the past the plan may take some time to implement. Our goal is to give you enough to get started without overwhelming you. Not everything you try will work or work out perfectly the first time. But that’s life, isn’t it? It’s all about the journey and that journey is much more pleasant when you are not lost and confused. What happens if I click Add to Cart? You will be able to purchase a Separation and Divorce Consultation session with a debit or credit card payment. Please indicate if you have a preference for the time of your consultation e.g during the day or early evening. We will then send you an email with the information you need to have ready for your session and advise a practitioner in your state who can accommodate your preferred meeting time. They will contact you by the email address you provided to confirm the appointment.